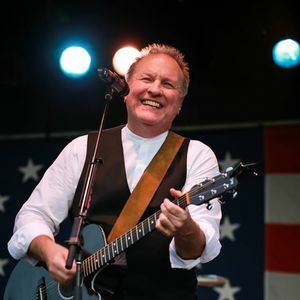 Collin Raye is still as amazing as always!! He puts on an emotional and energetic show.... what an amazing voice!! The Mill Town Music Hall is a great, simple, family friendly venue that’s just perfect for a concert. I’ll be back again and hopefully so will Collin Raye!!! !